Research from the Direct Marketing Association found that the return on investment on email marketing for small and medium-size businesses is around 3,800%. That means that for every $1 you spend on email marketing, your company can expect $38 in return! No other digital marketing platform can match the cost effectiveness of email. In fact, a study done by McKinsey & Company found that email marketing is forty times more effective than Facebook and Twitter at generating a sale. This can be attributed to the fact that 72% of consumers report that they prefer to receive promotions via email rather than social media and 38% of consumers say the top reason they subscribe to email lists is for special offers. In other words, your customers want you to target their inboxes. Your inbox is your most personal space online and is where shoppers say they prefer to hear from the brands they follow. Why not dedicate more resources to the platform on which you know your customers want to hear from you? Email marketing is not just about converting a quick, one-time customer. A Nielsen study found that 63% of online consumers say they prefer to buy from brands they are familiar with. By consistently reaching customers over the channels they want and expect to hear from marketers, a brand is increasing its credibility with future customers. Each time a marketer blasts out an email, it does not need to be promoting a specific product or sale. 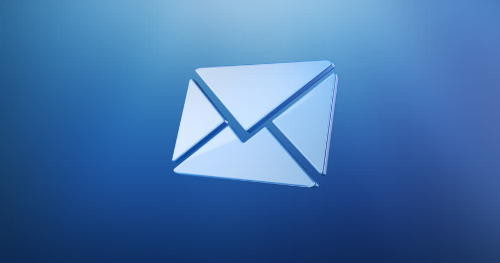 Once a company captures a new email address, an effective series of emails might include a welcome email or introduction to the brand and what it stands for, follow up emails informing the recipient of trends in the space it plays in, and then finally, an email to inform people of a sale or promotion the company is putting on. 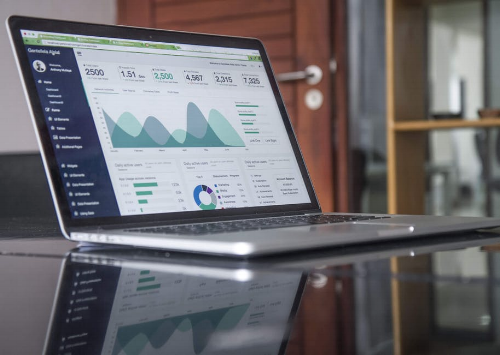 Through effective email marketing campaigns, a company can generate brand awareness and credibility so that when it does eventually convert a customer, they are more likely to be a repeat customer. Email marketing is also a highly valuable tool because of the ways in which email automation software such as Yesware and MailChimp can be leveraged to help reach customers more effectively. Email automation software users can set a host of triggers to email prospects and customers pertinent information based on certain attributes or behaviors. For example, marketers might upsell existing customers by reaching out to them a certain amount of time after their last purchase. Or, one might use a certain length of time since last visiting a company’s website as another trigger to re-engage with a lead or customer. In 2014, emails triggered by specific behaviors were responsible for 30% of businesses’ revenues, and this is only increasing year after year. Consistently engaging and nurturing customers is crucial to growing a business, and email marketing is one of the most effective and profitable ways to do this. While we may personally be communicating over platforms other than email these days, that doesn’t mean email doesn’t have utility anymore. Leads and customers need to be consistently nurtured and engaged with, and the data says that inboxes are where people want to receive this attention. By dedicating effort and resources to developing solid email advertising campaigns, your company will be well positioned to maintain and strengthen its relationships.